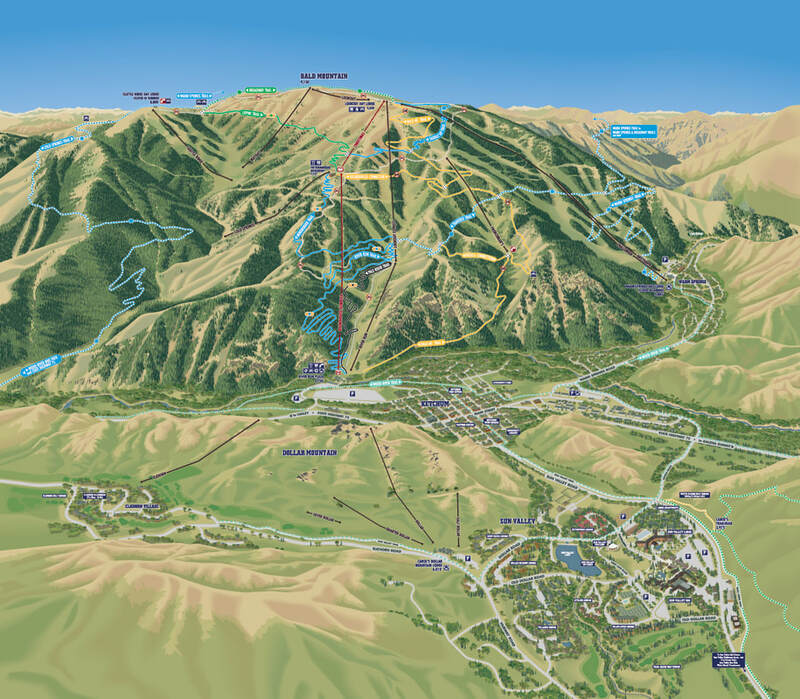 The lifts are still turning for Spring skiing at Sun Valley, but at VistaMap, Spring has sprung with the new and expanded Sun Valley Summer Hiking/Biking map. VistaMap jumps into the Adventure Zone at Vail. 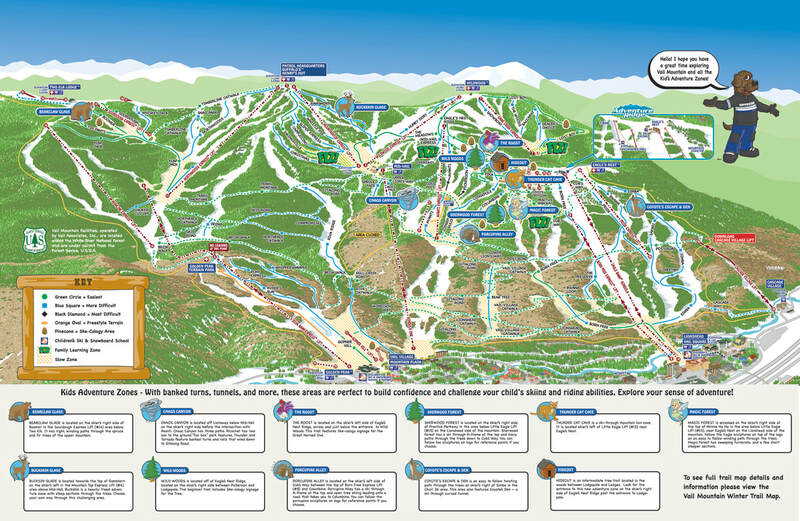 New for the 2018-19 season, Vail Mountain tasked VistaMap to convert the existing trail map into a fun and friendly map, specifically for kid's and families. ​Vail Mountain has a variety of Adventure Zones and Family Learning Zones that provide unique and fun features to build confidence and challenge kid's skiing and riding abilities through exploration. VistaMap simplified the map, updated colors, textures and fonts and created custom icons to key guests to the locations and descriptions of the Adventure Zones and Family Learning Zones. ​This WAS a fun project! 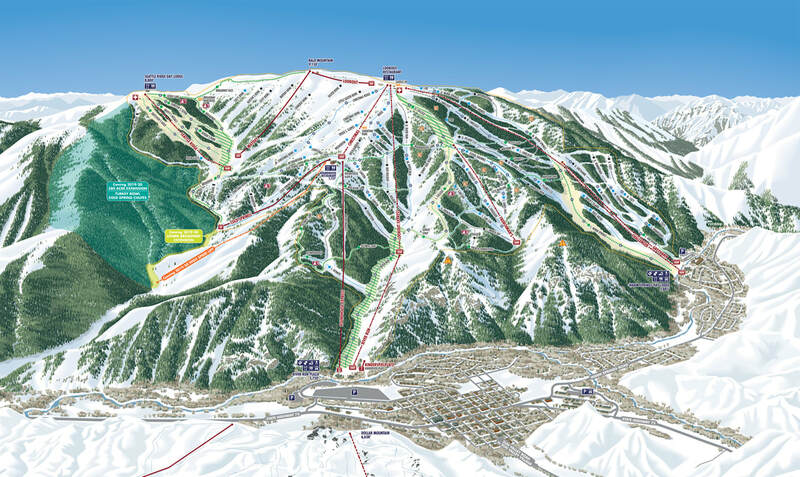 ​Just putting the finishing touches on the new Winter trail map for Sun Valley, Idaho! ​A quick tease of a soon to be completed map ... can you recognize the terrain? 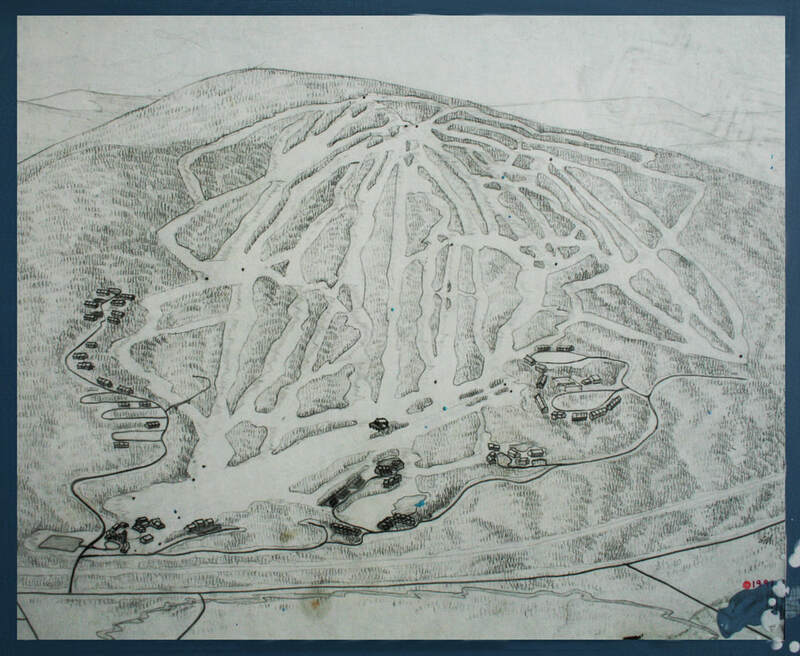 Okemo is in the news, having just been purchased (along with Mount Sunapee and Crested Butte) by Vail Resorts... a perfect opportunity to pull the trail map illustration I did of Okemo in 1991 out of the attic. Prior to starting VistaMap, I worked a few years for the North American division of an Austrian company creating and maintaining trail maps for resorts across the U.S. The final product of these maps were individually hand painted, based on pencil renderings. 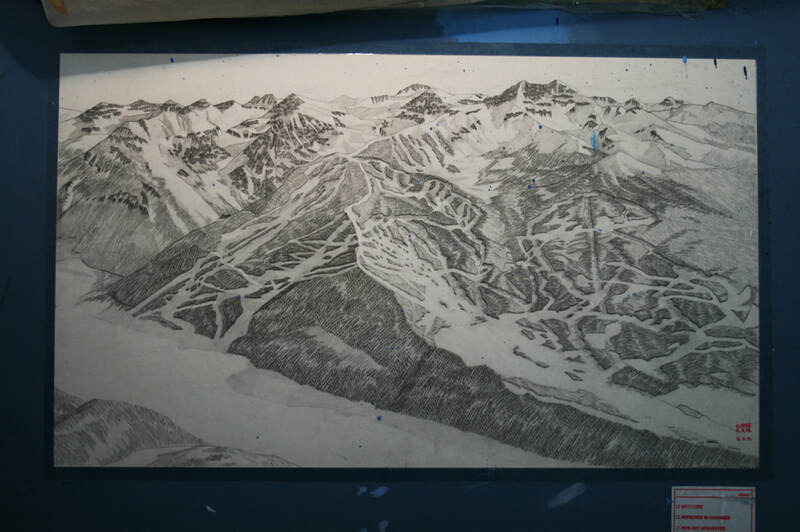 I've recently come across a few of these renderings I produced, the first I will share is of Telluride done in 1992. Complete with the paint splatter from production of the large maps.